NZJH centrifugal slurry pump is widely used to transport corrosive/abrasive and high concentration slurry in many industries, like mining, sand and lead. Various other industries include electric utilities, copper, oil shale, agriculture, etc. This rubber lined sludge pump adopts wear-resisting rubber to reduce abrasion and corrosion. The rubber also has small density and can absorb noise and vibration. Thus, centrifugal slurry pump is effective and popular both at home and abroad. 1)	Centrifugal slurry pump is characterized by wide applications, high efficiency, easy maintenance and high performance cost ratio. 2)	Wetted parts are anti-abrasive, thus they can be used for a long time. In addition, they are made of different materials, suitable for different working conditions. 3)	Rubber lined sludge pump uses multistage tandem technology which makes it suitable for long distance transportation. 1)	The whole working process of centrifugal slurry pump is under strict supervision by operators and inspectors. 2)	The rubber front plate has a service life of 205 days and the rubber impeller is 120 days. While metal ones can only be used for 60 days. The company is able to design mining machinery and develop new products. Besides, the company gains technological supports from national famous design and research institutes to manufacture centrifugal slurry pump. 1)	EDEM discrete finite element analysis software. 2)	Analyzing the movement of solid particles in rubber lined sludge pump cavity. 3)	Enlarged flow section design and optimized components structure design. 4)	Reducing internal flow velocity of centrifugal slurry pump. 5)	Uniform cross section flow design to assure an even abrasion. 6)	Abrasion reducing design to decrease the wear and tear of impeller, cover plate and guard plate. 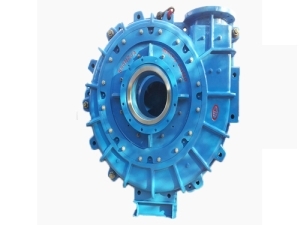 The company offers centrifugal slurry pump selecting service. 1. Centrifugal slurry pump and auxiliary devices should be installed, operated and maintained according to security measure. 2. The exact model of rubber lined slurry pump should be selected basing on the minerals and slurry. As long as installation is right, centrifugal slurry pump can be reliable. 1. Check and repair shaft seal. 3. Make adjustment of impeller. 5. Assure that bearing is lubricated. 6. Maintain and clean spare rubber lined sludge pumps. 1. 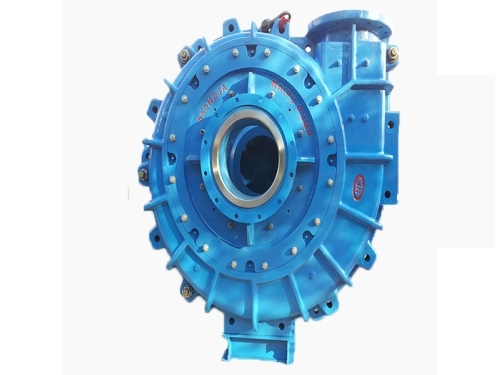 Centrifugal slurry pump should be packaged in iron cases. 1. L/C and T/T are accepted. 2. Rubber lined slurry pump should be delivered within 30 to 60 days after the receipt of down payment. On-site installation and maintenance services can not be offered unless the purchase orders of centrifugal slurry pumps reach a certain amount.